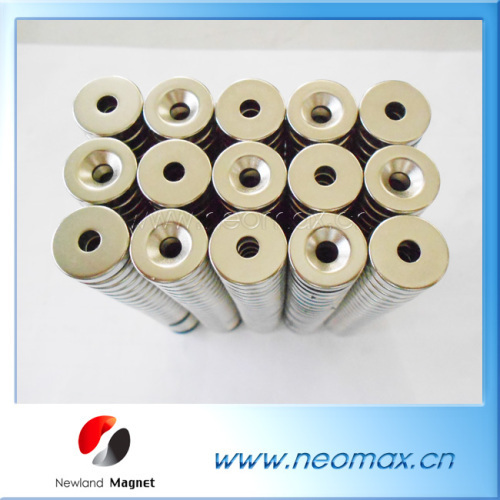 Known as the Third Generation of Rare Earth magnets, Neodymium-Iron-Boron (NdFeB) magnets are the most powerful and advanced commercialized permanent magnets today. 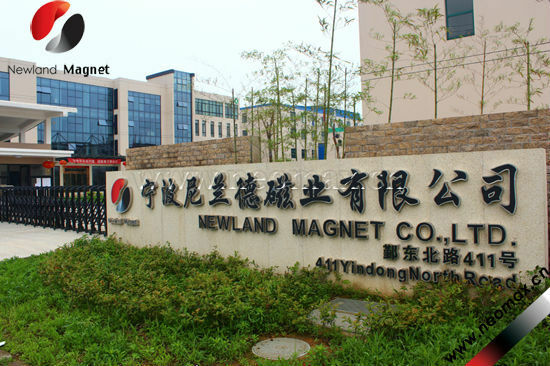 Since made from Neodymium, one of the most plentiful rare-earth elements, and inexpensive iron, NdFeB magnets offer the best value in cost and performance. 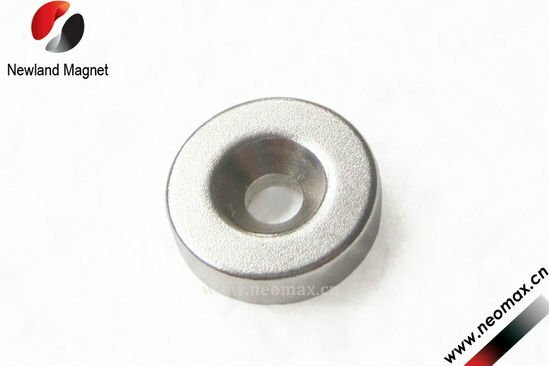 NdFeB magnets are available in both sintered and bonded forms. 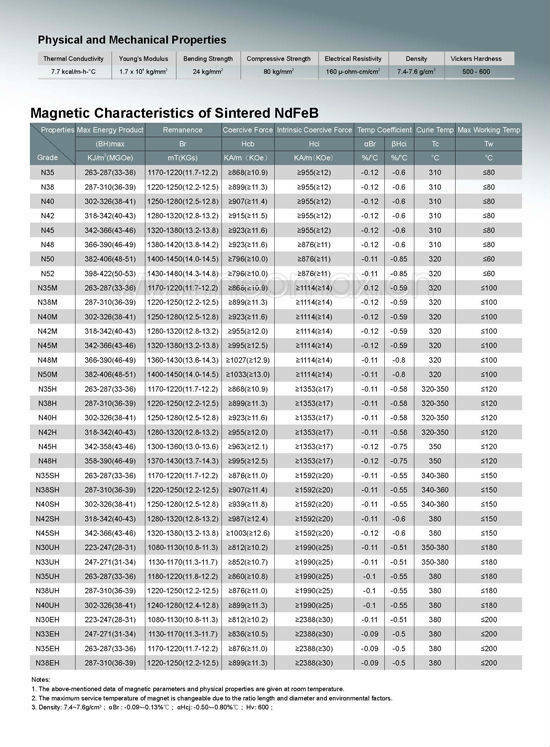 Sintered NdFeB offers the highest magnetic properties (33 MGOe to 51 MGOe) while Bonded NdFeB offers lower energy properties. 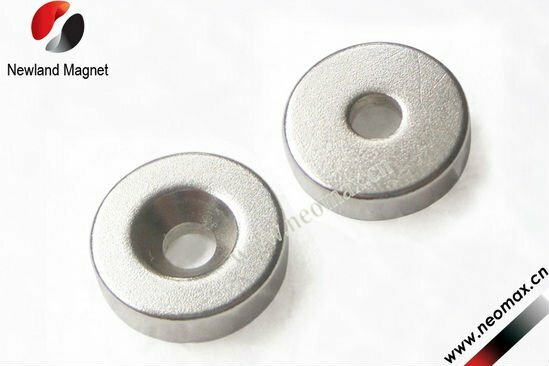 Although bonded magnets do not possess magnetic properties as advanced as those of sintered magnets, they can be made in shapes and sizes that are difficult to achieve with sintering. 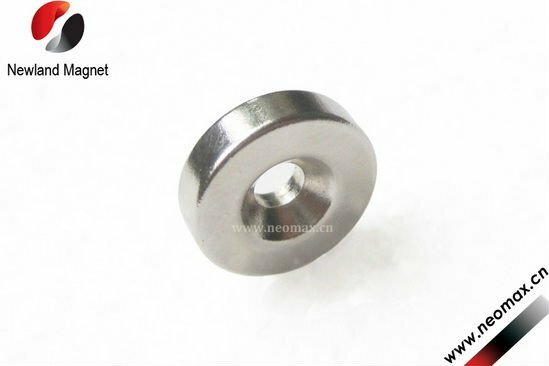 Neodymium magnets lose -0.09 ~ -0.13% of Br/°C. 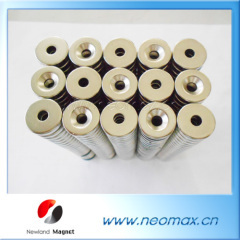 Their working stability is under 80°C for low Hci Neodymium magnets and above 200°C for high Hci Neodymium magnets. The highest (BH)max reaches up to 51MGOe . 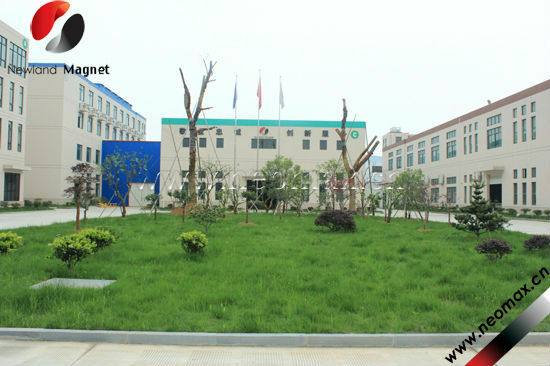 6.Effective surface treatment to prevent corrosion.